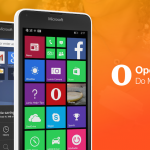 Last year, we first released Opera Mini for Windows Phone beta due to enormous user demand, to give fans a greater browser choice. We’ve heard that Windows Phone users loved having the browser beta on board but that there was much to be improved, starting with how it looked on your favorite handset. We are listening. So, we’ve picked ourselves up, dusted ourselves off and are starting over. 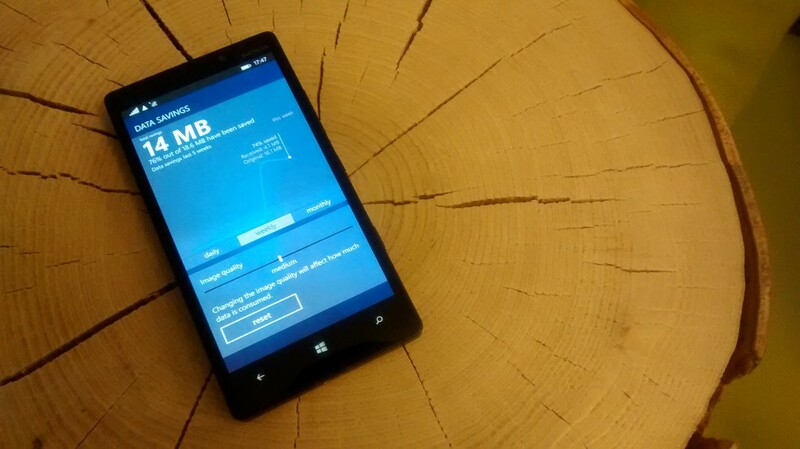 We’re building a brand-new browser that will be perfect for Windows Phone. Now, looking like a truly native app for Windows Phone, the new Opera Mini beta sports a user interface completely re-designed for the Modern UI, as well as some other tweaks to make your browsing experience even more enjoyable. But, this is just the start. You’re still talking, so we’ll keep listening. Just be sure to keep the feedback coming, by commenting below, joining the discussion in our forums or giving us a nudge on Twitter. Your input will help us to bring you a browser that’s as reliable as it is good-looking. Once that happens, you’ll never settle for the default browser again. – See how much data you’ve saved within a certain time period. You can check daily, weekly and monthly progress – something completely to unique the Windows Phone edition of Opera Mini. – Get more control of your downloads with the improved download manager. – Preview your open websites and organize tabs in a natural, intuitive way. – Enjoy more unified navigation with an easily accessible bottom bar and a design that uses your phone’s back button. 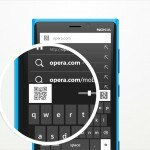 – Save time with the combined address and search bar. When typing, Opera Mini gives you suggestions from your Speed Dial, history, bookmarks and Google. – Add websites to your bookmarks or Speed Dial in a flash, with the handy + button, next to the combined address and search bar. We’re still testing out these features and more in this beta version, so you may still experience some hiccups. Your feedback is important and will help us make your browsing experience even better. 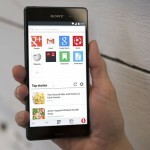 If you’re not yet testing the Opera Mini beta for Windows Phone with us, you can download it here. A big “Thanks!” to all the beta users who have been testing it so far. This browser is dedicated to you.